In this paper, the preoperative planning algorithm is proposed, which makes the laparoscope provide a reasonable initial visual field. The algorithm offers significant improvements in planning time and quality for robot-assisted laparoscopic surgery. 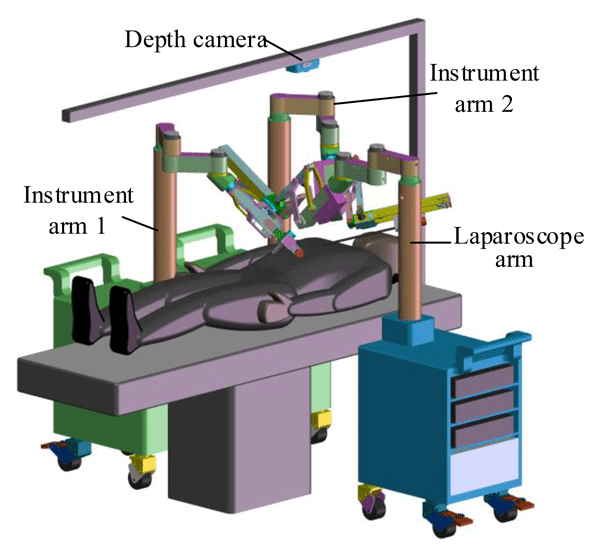 The improved method which combines the preoperative planning algorithm with deep reinforcement learning algorithm is applied to laparoscope arm automatic positioning. The algorithm provides a basis for the robot-assisted laparoscopic surgery. 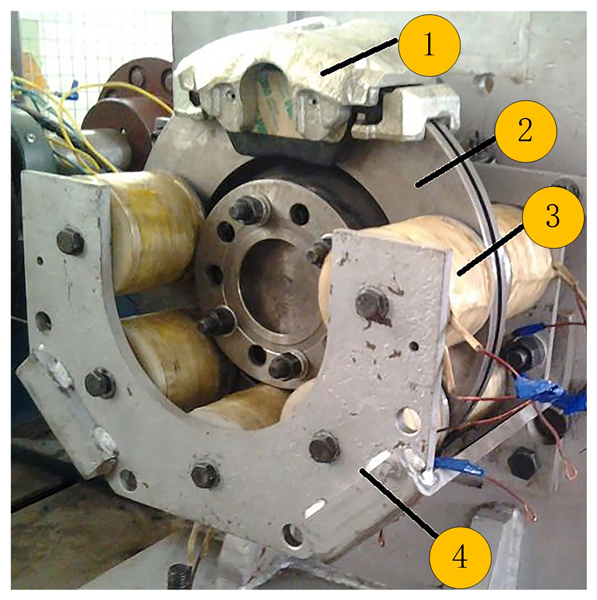 This paper presents a new exoskeleton design for wrist and forearm rehabilitation. 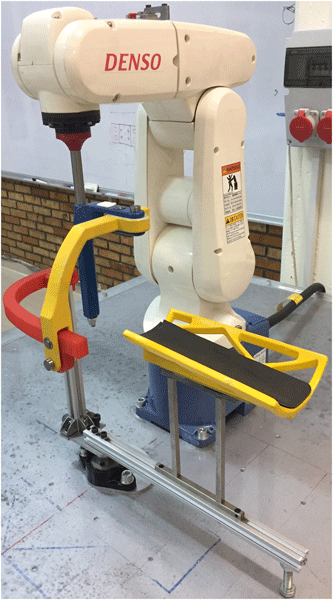 The contribution of this study is to offer a methodology which shows how to adapt a serial manipulator that reduces the number of actuators used in exoskeleton design for the rehabilitation. The system offered is a combination of end-effector- and exoskeleton-based devices. The passive exoskeleton is attached to the end effector of the manipulator, which provides motion for the purpose of rehabilitation process. Origami is a powerful and elegant tool that can be used by engineers to overcome challenges. The shape of the origami is essential to this. We categorize the shapes (fold states) of origami into seven classifications. This categorization method is supported by analyzing 69 origami-based devices for correlations between the classification and the types of functions they perform. These correlations can be used to design and select origami fold states. 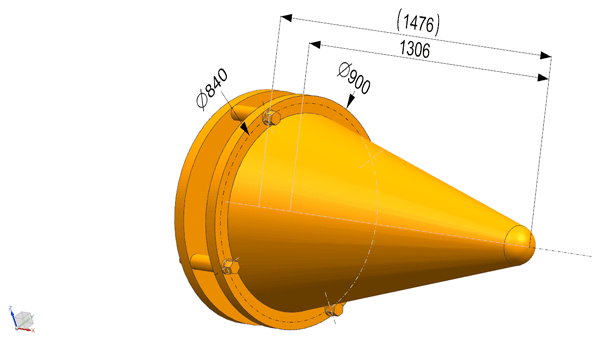 In this paper, the bottom tool of RSS calculation model was established based on the secondary development of ABAQUS software. 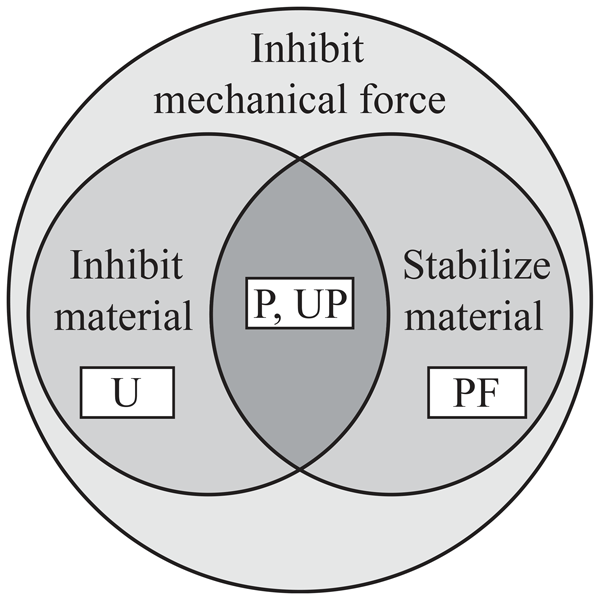 The dynamic characteristics of the inherent frequency and dynamic stress of the BHA were calculated and analyzed, and risk assessment method based on the quantitative vibration intensity was established. 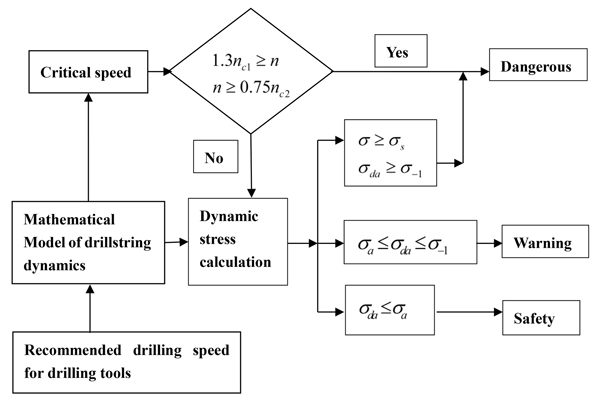 The reliability of typical drilling tool is evaluated, which provides a reference for the optimization design of drilling tools. For launching satellite, with the needs of mobility and rapid-responsibility, the vehicle is used for launching. The system inevitably undergoes random vibrations caused by uneven ground excitation, while the camera and other high-precision payloads of the satellite cannot withstand the harsh mechanical environment without isolators. Due to the superior damping properties of MR, this paper designs the simple MR components and provides a feasible design method to absorb vibrations. 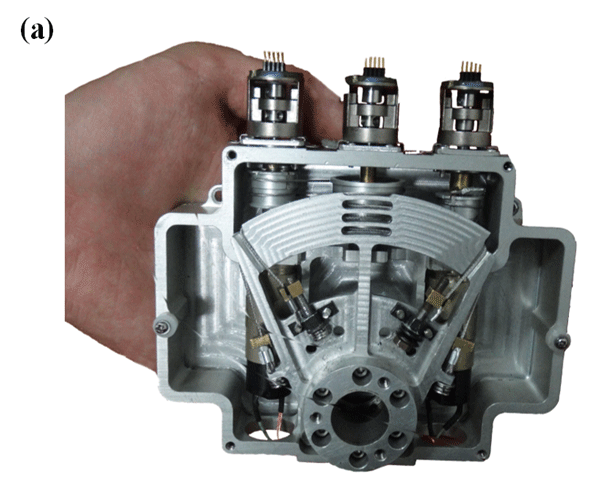 Since the common layout of Precise cable drive, Single-Input Single-Output (SISO) spur gear configuration, suffers from low torque-to-weight ratio and loose structure, this paper proposes a novel transmission configuration. It combines the advantages of Multiple-Input Single-Output (MISO) configuration and bevel gear configuration. The proposed technologies could have strong technological implications in some special applications such as stabilized sighting system or infrared imaging seeker.